Cornwall, ON – December 30, 2014 – Even in Canada, winter has a way of getting people down. It’s easy to stay cooped up indoors, locking yourself in the house, counting down the days till spring. 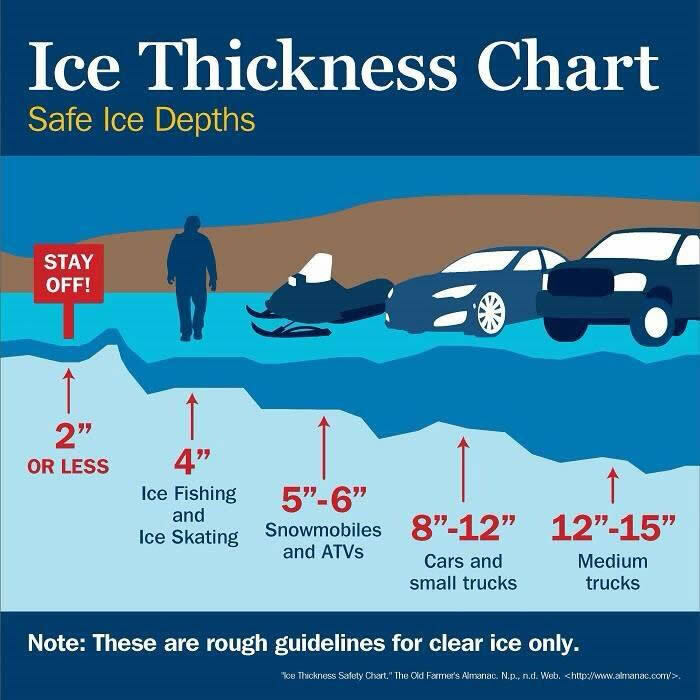 It’s easy, until you realize what great options there are to take advantage of that will take away the sting of snow and cold temperatures. Cornwall and the Counties prides itself on the ample opportunities for getting outside, and those opportunities aren’t exclusive to the hot sun and green grass of summer. Here’s just a sampling of the winter fun that is calling your name throughout the region. Counties has a number of great ice fishing locations that attract anglers from near and far. A drive along Highway #2 will showcase the popularity of the sport here, with dozens of ice huts erected along the frozen river. 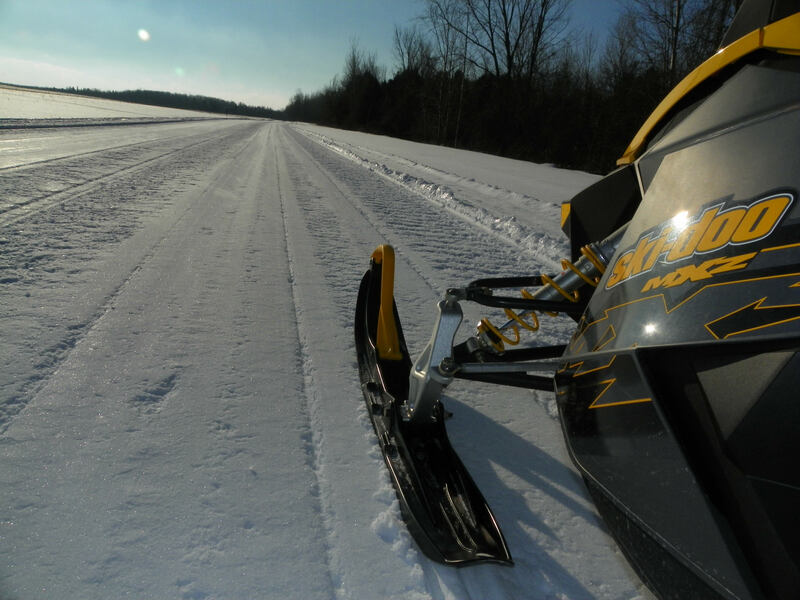 The region features some outstanding, well-groomed snowmobile trails that stretch through stunning landscapes of forests and open farmland. Plenty of snowmobile friendly restaurants, fuel stations and accommodations can be found along the way, and you can pick up your District 1 Snowmobile Trail Guide and Nation Valley Trail Guide at the Cornwall and the Counties Tourism Office. Cornwall and the Counties has a wide range of great nature trails that are excellent in all seasons. In the winter, as that is the purpose of this piece, outdoor enthusiasts can take advantage of hundreds of kilometres of great groomed trails for beautiful winter hikes, snowshoeing adventures, and cross-country skiing expeditions. 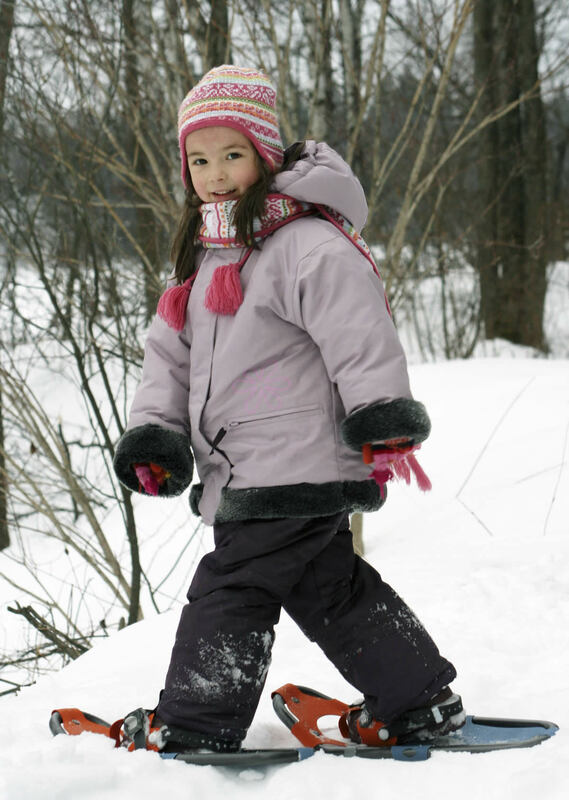 Take a look at a list of some of our great nature trails that you can take in this winter on outdoor recreation page. As you can see, winter is nothing to get down about in Cornwall and the Counties. These are just some of the exciting things to get out and do during the winter months, but there are also great places to go tobogganing, ice skating, fort building and so much more. So, get out and embrace the cold, after all, it’s coming back every year.